The strongly-smelling leaves, flowers and sometimes roots of wild plants have been a mainstay of folk remedies for years. Although many industries have grown up offering commercially produced natural beauty treatments, many of the older herbal recipes can be made by almost anyone. The ingredients are very easy to grow, and can be cultivated in pots on the windowsill or in a spare patch of garden. Many, too, grow wild in the countryside. Here are two fun beauty recipes using aromatic plants. This tea has traditionally been used to curb the appetite. Don’t take it too seriously – although it might work! It uses the seeds of the fennel plant, which grows easily in temperate climates. Fennel root is popular in salads, and the tall, feathery plant grows to a height of between one and three feet, and puts out dainty yellow flowers. These flowers taste delicious in salads, and if left, eventually they create seed pods. 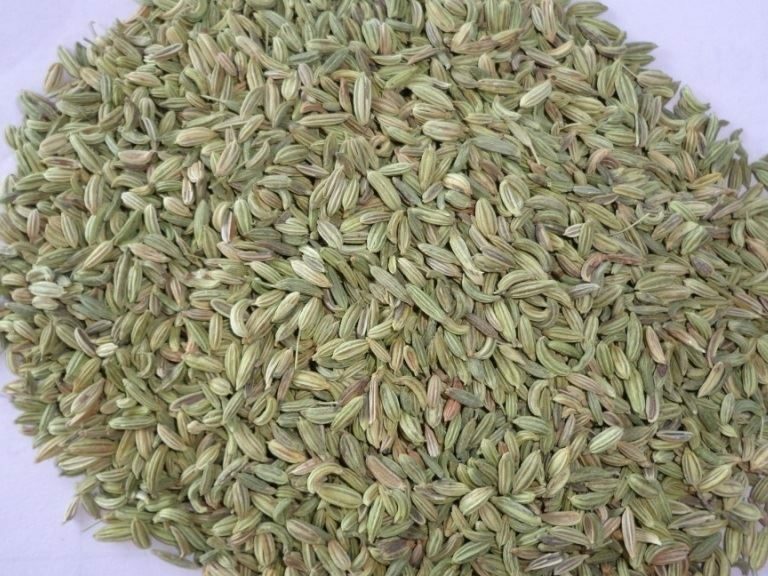 This tea uses the seeds of the fennel plant. If you like to drink your tea hot, it is best brewed in a china teapot, as this holds the heat better than a metal one. Rinse the teapot out with hot water, and put in the fennel seeds. Bring the water to the boil, and pour into the pot. Put the lid on the pot and let the tea “brew” for ten to fifteen minutes. Drink 1/2 cup of strained tea in the morning before breakfast, and another 1/2 cup in the evening before supper. In each case accompany the tea with several sprigs of the fresh watercress. Store the left over tea in a bottle. It does not need to be refrigerated unless the weather is very warm. In the days before hair conditioners, there were all kinds of folk remedies for dull, dry hair, and recipes for making the hair glossy and bright. Camomile (also sometimes known as “chamomile”) was a very popular herb for use on the hair . The flower has a daisy-like appearance, with white petals, and in the hedgerows it grows to about a foot high. Made into a tea camomile is well known to calm the nerves and has a blood-thinning effect. It has also been used for centuries to make dry, lack-lustre hair more shiny and manageable; as a form of natural conditioner. When used on the body, camomile solution repels many insects, and soothes inflamed skin. So, in less developed societies, a camomile hair rinse not only made the hair look and smell nice, but it probably helped protect against head and scalp infestations! Lemon juice is good to use with camomile as it gives an extra shininess to the hair. This natural rinse can be used instead of a commercial, chemical hair conditioner. You will also need to get ready a cooking pot, a strainer and a jug. Boil the water in the cooking pot, and add the chamomile flowers and lemon juice. Pour through the sieve into the jug. After thoroughly rinsing off the shampoo, pour over the mixture. Leave it in your hair for ten minutes. Dry the hair as usual. The pleasant aromas and gentle effects of plants are available to anyone who cares to take the trouble to grow or collect them. However, if collecting from the wild, it is a very bad idea to collect large quantities from just one area. By doing so, you may damage the plant’s chance of reproducing itself. The ideal solution is to set aside a corner of the garden and grow a variety of herbs there. Then you will be able to harvest them whenever you like. As with anything that is to be consumed or used on the body, it is better to use organic herbs which have not been sprayed with chemicals or subjected to intensive cultivation. 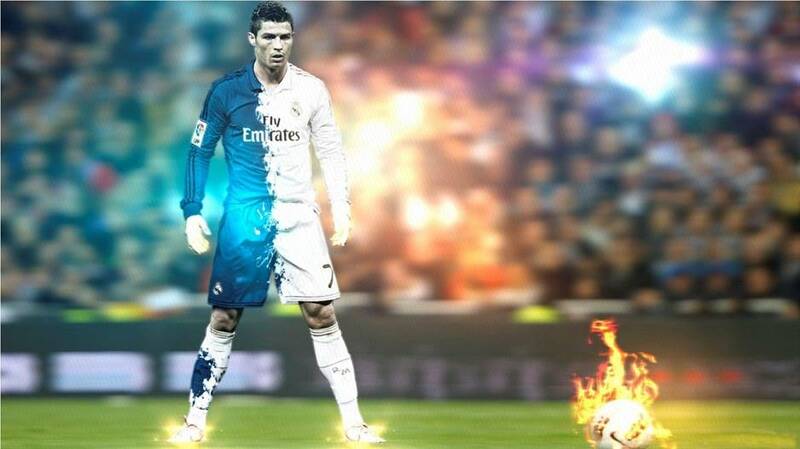 Cristiano Ronaldo is undeniably one of the hottest football superstars today. He has become one of the most sought after athletes not just because of his skills on the field, but because of his great looks. 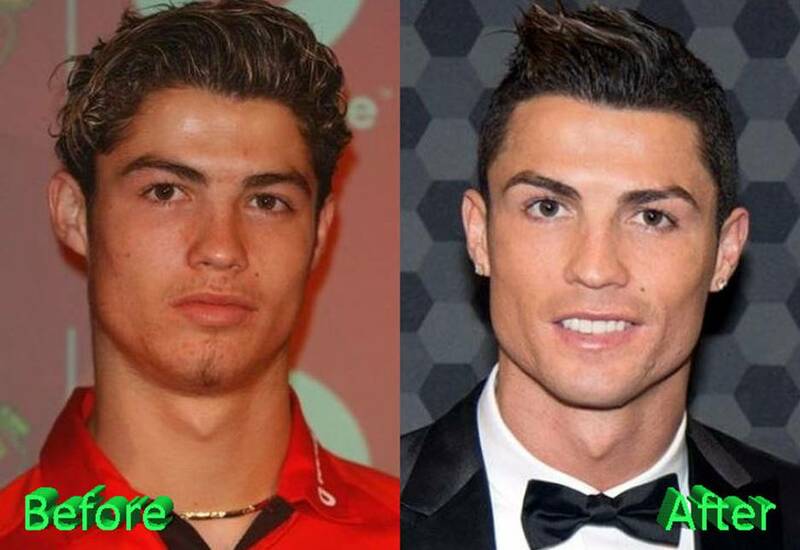 However, if you are to take a look at Cristiano Ronaldo’s before and after plastic surgery photos, you will realize that he looks totally different. This is why rumors about him going through surgery continue. 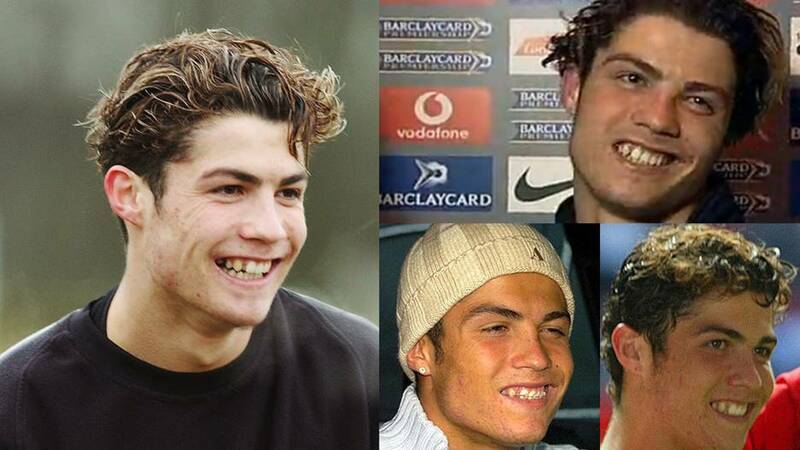 Before Cristiano became the huge star that he is now, he used to look really different. 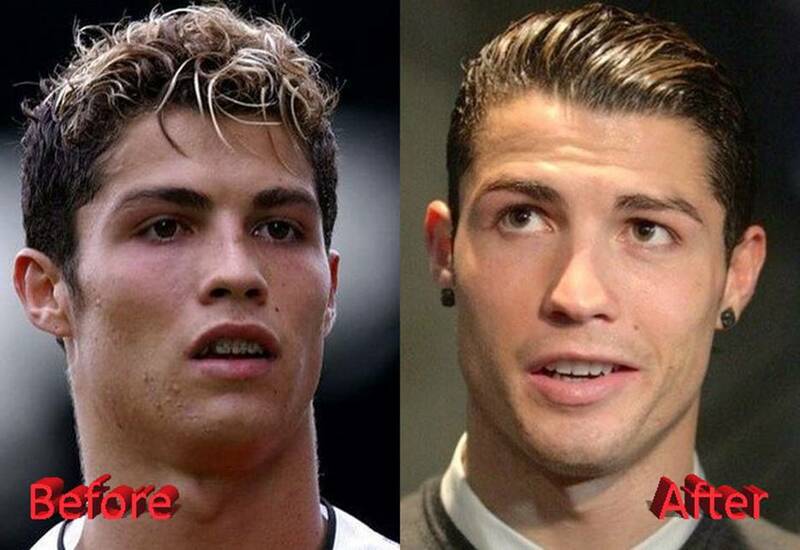 Considering how he looks like before, it is quite unbelievable if he says he has not gone through cosmetic surgery. He might have shiny white teeth, but he used to have horrible gaps and discolored teeth. 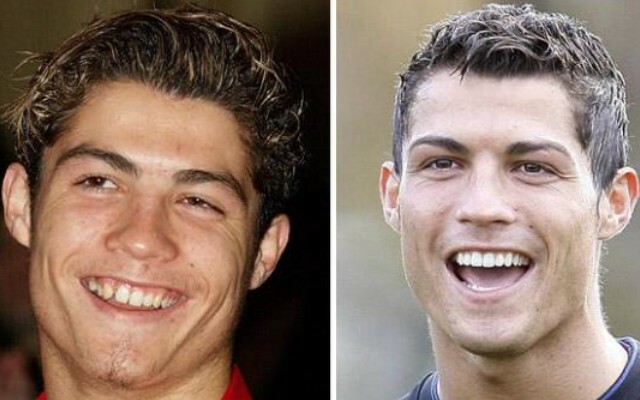 He obviously spent a lot just to achieve the teeth he has now. 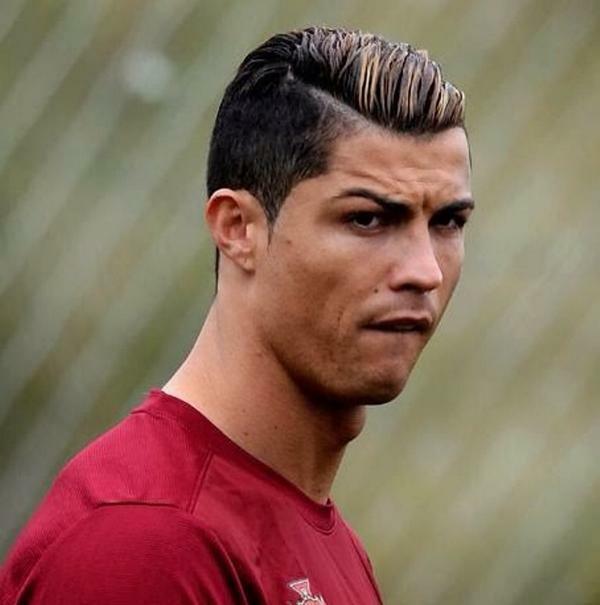 Many people believe that Ronaldo has constantly injected Botox on his forehead area to make it look smoother. 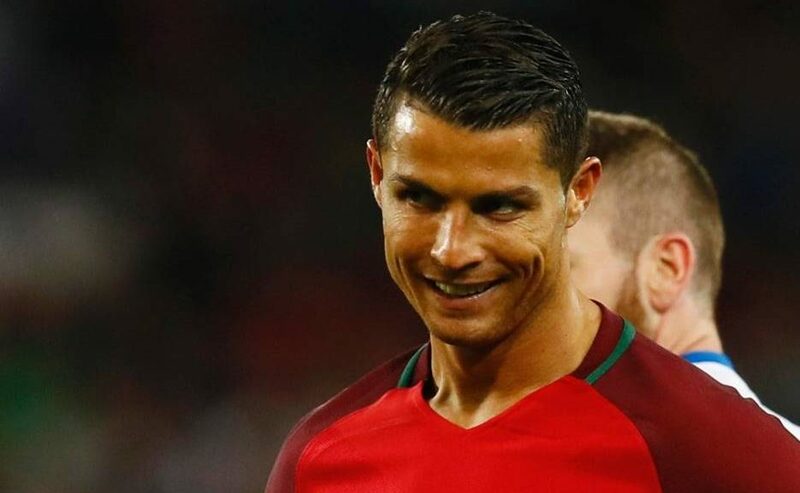 Aside from his forehead, it is believed that Ronaldo also spends thousands of pounds to smoothen lines around the eyes, nose and mouth area via fillers. There was a time when Ronaldo showed signs of receding hairline. However, this problem seemed to have been fixed right now. Many suggest that he had tried hair transplant. It is quite obvious that something was done with his nose. He used to have flat nose and quite rough around the edges. 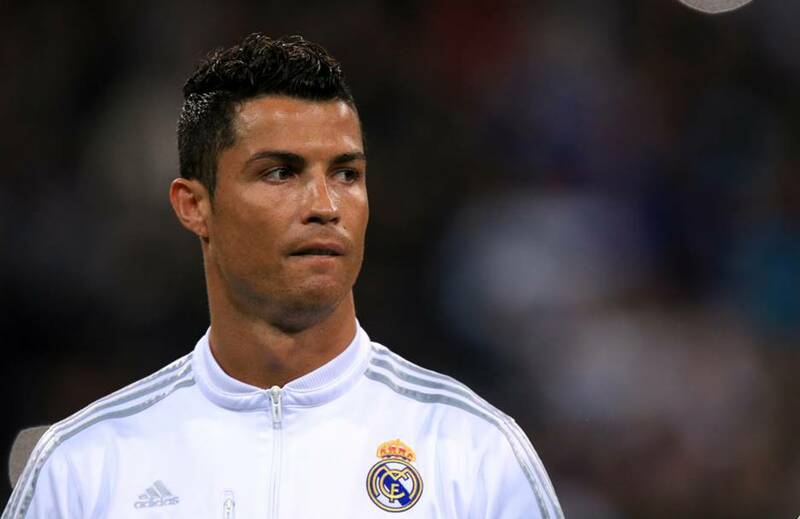 Aside from being a football superstar, Ronaldo has also become the face of several brands. He has come a long way since he first started as a teenager. Forget what Ronaldo has gone through to achieve his current looks. Just look at that perfectly sculpted face in front of you. There is no wonder why he is such a huge hit. You could never imagine Ronaldo once looked like this considering how hot he is now. This is why rumors about him having to go through several surgeries never die. Once he is out there on the field, people no longer care about his looks. He is simply adored for how good he is. 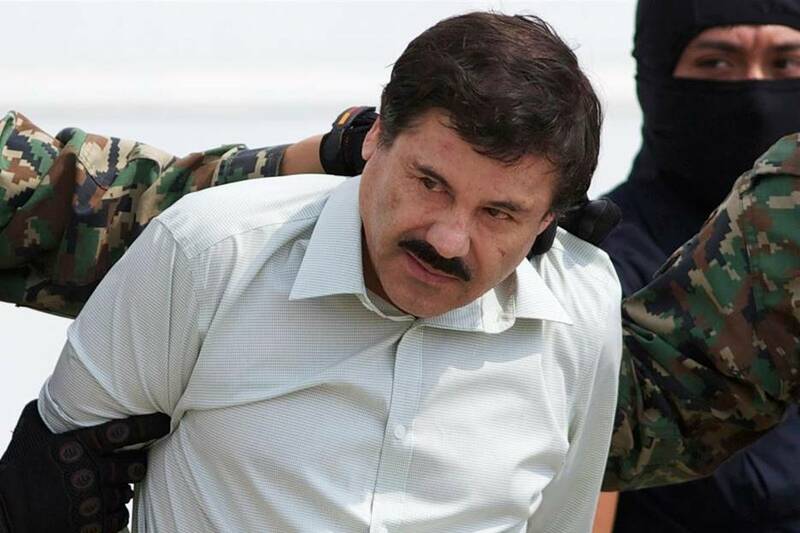 Joaquin Guzman Loera aka El Chapo is the leader of the Sinaloa Cartel, the world’s largest drug cartel. Apart from trafficking drugs, he was also charged with the murder of thousands of innocent people. In trying to evade authorities, he hid in his different houses. 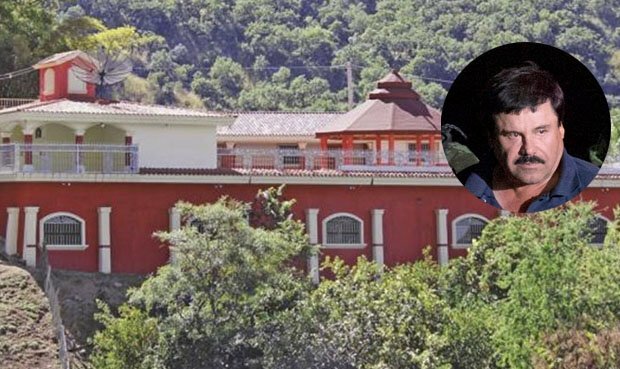 He mostly stayed in the main El Chapo’s house, which is located in the mountainous area of Sinaloa valley. 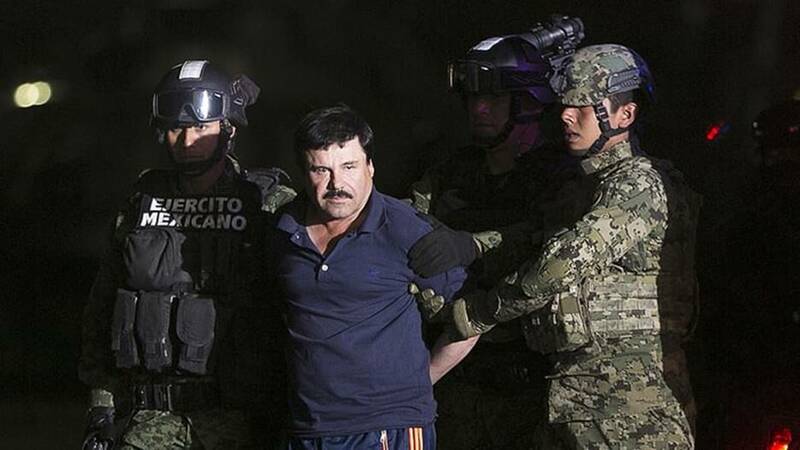 In 2013, El Chapo was listed as the 67th most powerful person in the world by Forbes. El Chapo is also claimed as the world’s largest drug trafficker. 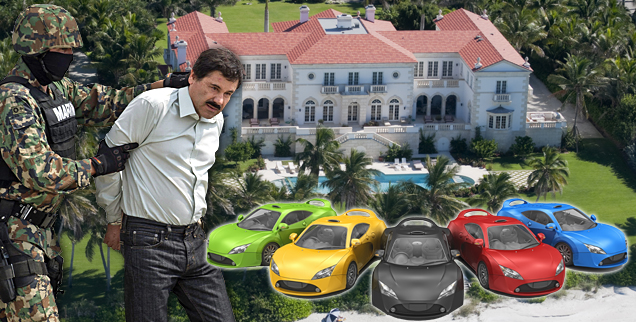 In total, El Chapo has 43 vehicles, 4 ranches and 16 houses. During the raid, authorities have seized a large inventory of firearms which includes rocket launchers, grenades and hand guns. 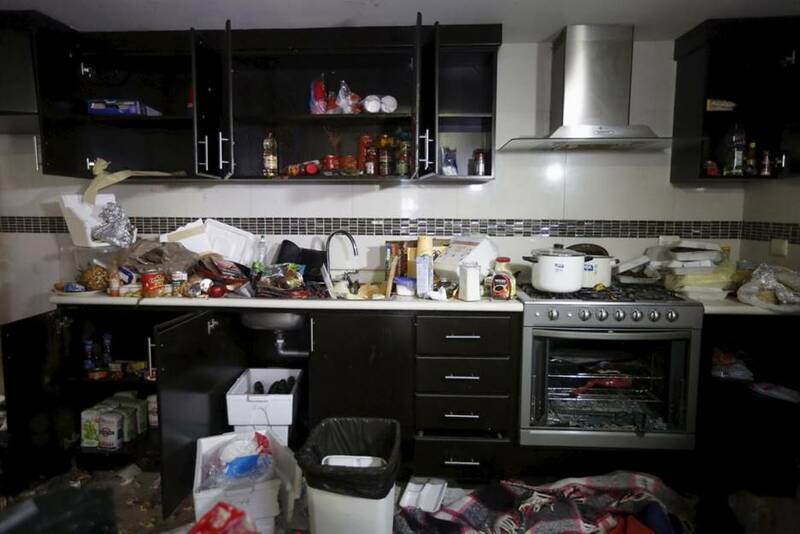 Inside one of his safehouses, tons of food and trash were found scattered everywhere. There were several casualties on El Chapo’s side during the raid. After being finally captured, drug kingpin El Chapo was flown to New York, where he is held under federal lockdown. He is under strict supervision since he has escaped maximum security prison twice. El Chapo is filthy rich. 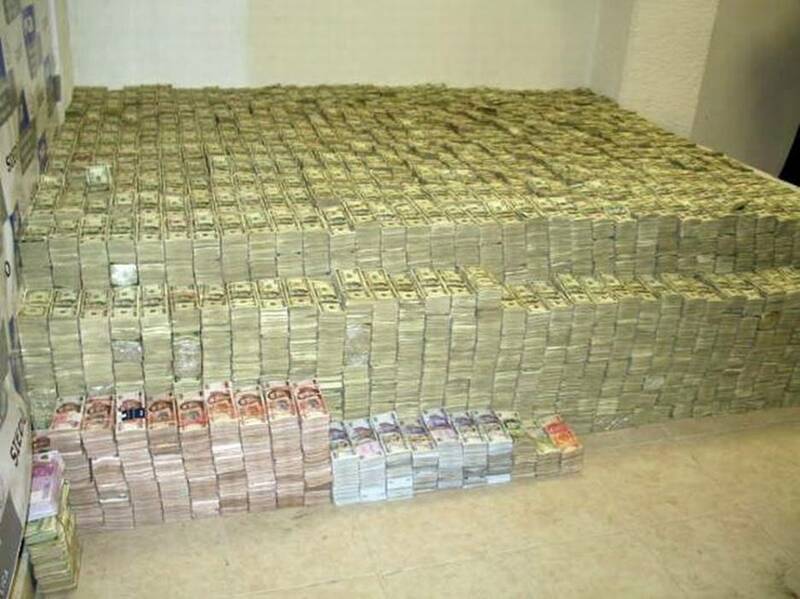 During the raid of El Chapo’s house, they found over $1.5 million in cash neatly stacked in a room. Who would have guessed that the leader of the largest drug cartel in the world fancies art collections and statues? 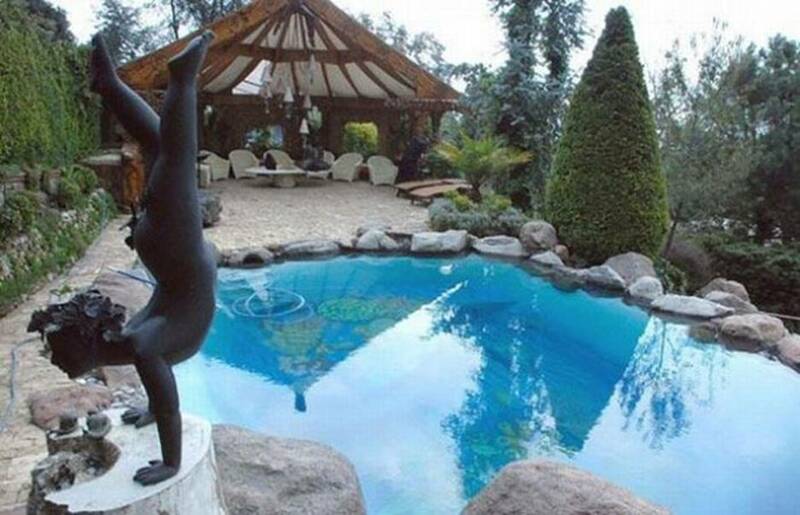 Aside from the statues, you can also find a number of wild animals inside one of El Chapo’s residences. 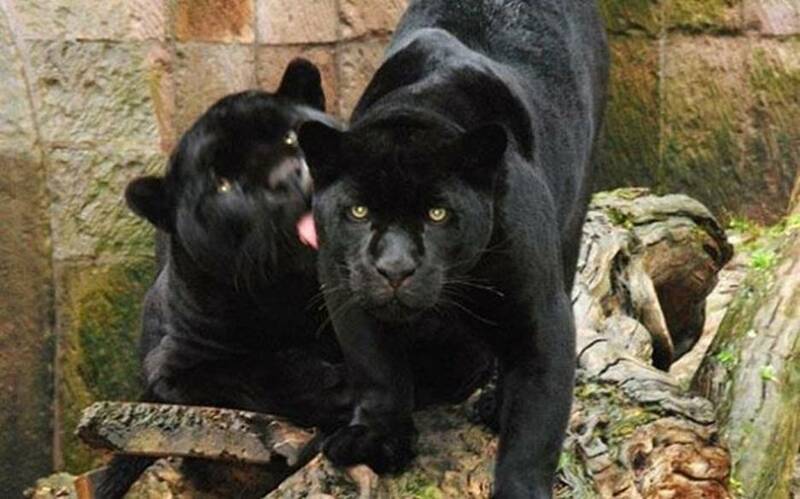 He owns a tiger and a puma. 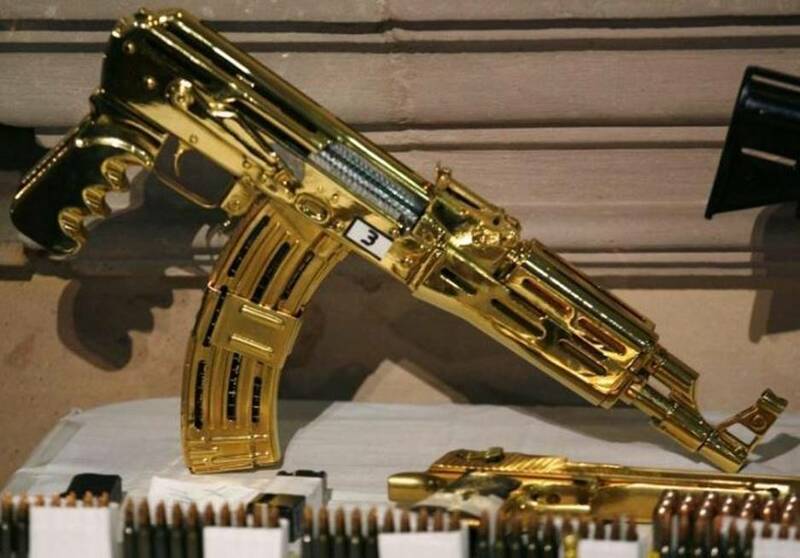 El Chapo has such peculiar tastes for his collections. Besides the animals and art collections, he also has a collection of golden guns, complete with a box of ammos. All of his 16 mansions are connected by a tunnel made using a motorcycle. 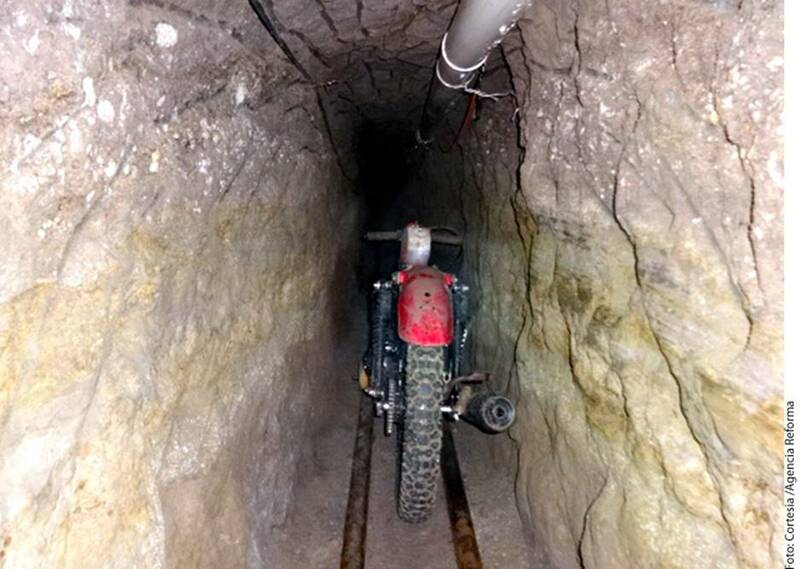 Sources say that El Chapo wasn’t easily captured because he lived in seven different houses by accessing his network of tunnels. 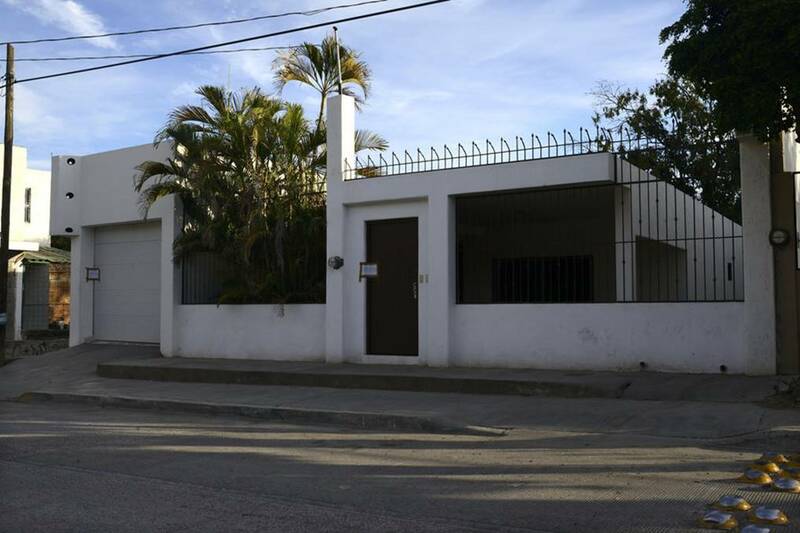 Before he was captured by the authorities, many of El Chapo’s houses were already raided beforehand. Policemen found a number of contraband in the different residences. There are so many questions being asked about PB2. This has been the truth. As a matter of fact, most of such are posted on Facebook. PB2 is considered as a powdered butter. This is created through the squeezing of various natural oils which are obtained out of the peanut. Afterwards, when there is left, it can be dehydrated. The powder may be yielded here. This is known to be 90% of the fat. This will be removed from the peanut itself. There are tons of considerations for pb2 nutrition facts. These should be the best. What is the truth about PB2? First of all, please know that PB2 is not known for being a whole real food. Whenever food to eat is being talked about, the selection of dense foods would have to happen. Even if this is the case though, PB2 is not just one of such. The beautiful thing about peanut is that it comes with nutrients and even the nature of it. This also goes with a healthy dose of vitamins, protein and even fat. The extracts of PB2 are essential in the polyunsaturated and monounsaturated fats. These would somehow leach the vitamin E. The mentioned contain is known to be soluble of fat. This is why it can just reduce nutritional content whenever there is a need for it. PB2 is non-organic in nature. There are conventional peanuts which are heavy in sprayed crops. The number of toxic pesticides out there are may even bring peanut allergies. As many would know, peanuts are just thin and they can be porous. This is seen in the outer layer. The shell would allow toxins to just come in easily. The toxins would not be something that can be washed off. Whenever there is an increase exposure to most linked defects which are sometimes visible during birth. This may lead to cancer and even nerve damage. There is an added sugar for PB2. Maybe, it is not so much, but there is. Considering how refined sugar works and affects mind and body, doing everything to avoid it may be the answer. This should happen at all costs. This is true most especially during special occasions. Eating nut butter for example may be the consideration to take. There is just a variety of sugar for free and taking a look at it may also be efficient enough. Please take note that there are times when peanuts may go with aflatoxin. The mold normally seen in peanuts would create carcinogen. This is termed as Aflatoxin. The chemical in here can be shown and proven to cause live cancer. This is the case in accordance to most studies. There are developing countries out there that consumes largely of peanuts, and corn. The same is also true with grains. This is done without having to observe strict regulation. This is why the quality of the soil may be checked upon. Discovering the other side of peanut may just be fine and useful. Do not forget to look at this all the time.